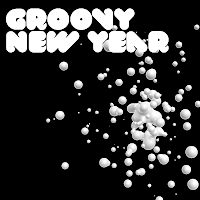 ... a Groovy New Year full of joys, friendship and affection. We hope this set suits your house and electronic disco mood for the last last night of the year. Lets kick 2009 and lets rock 2010! You may count on us. Skatemaster Leroy: Back to Bizniz!